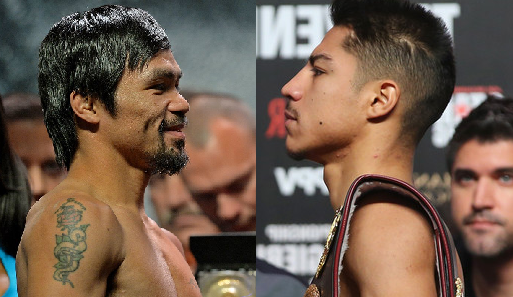 On November 5, 2016, at the MGM Grand, Las Vegas, Nevada Pound 4 Pound king Manny "Pacman" Pacquiao will face the current WBO World welterweight champion Jessie Vargas of USA/Mexico. Vargas will defend his title for the 2nd time and now against the Filipino superstar. However, Pacquiao who is a very busy man in the Senate in the Philippines promises to win the and bring back the belt again. Pacquiao vs Vargas will be telecast via satellite on GMA channel 7 in the Philippines.